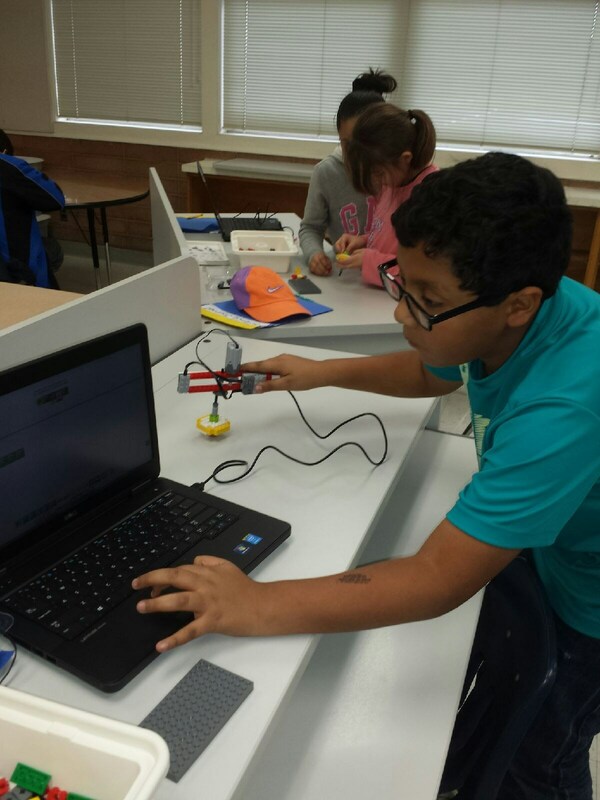 Hunt Elementary has a great new Robotics Program. 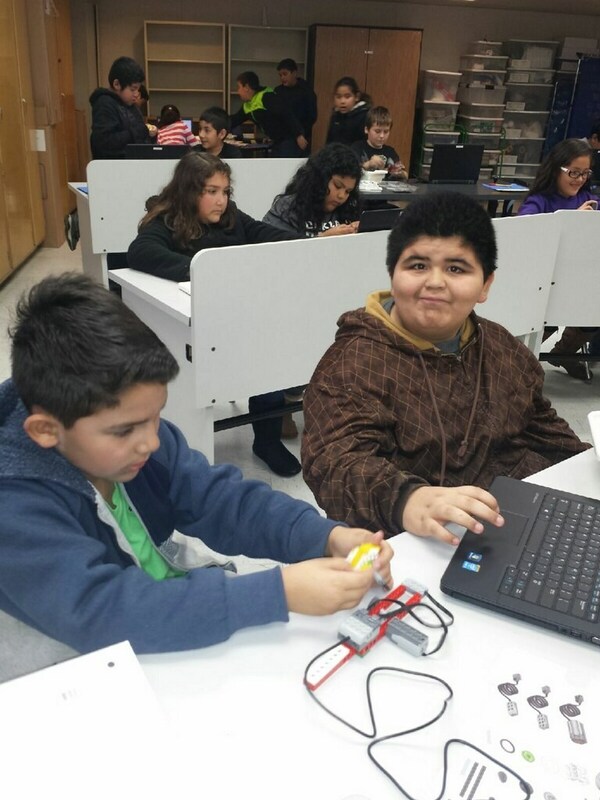 Students enjoy going to the S.T.EM. 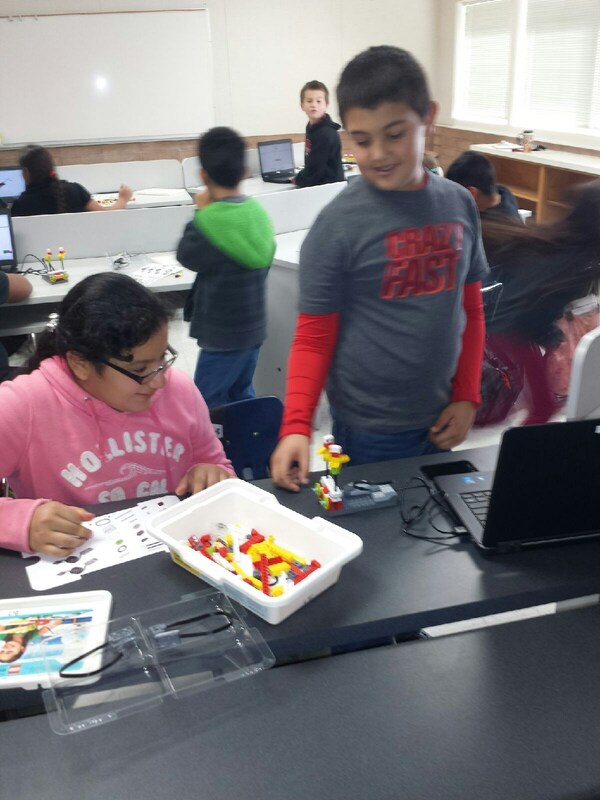 lab to build their robots. 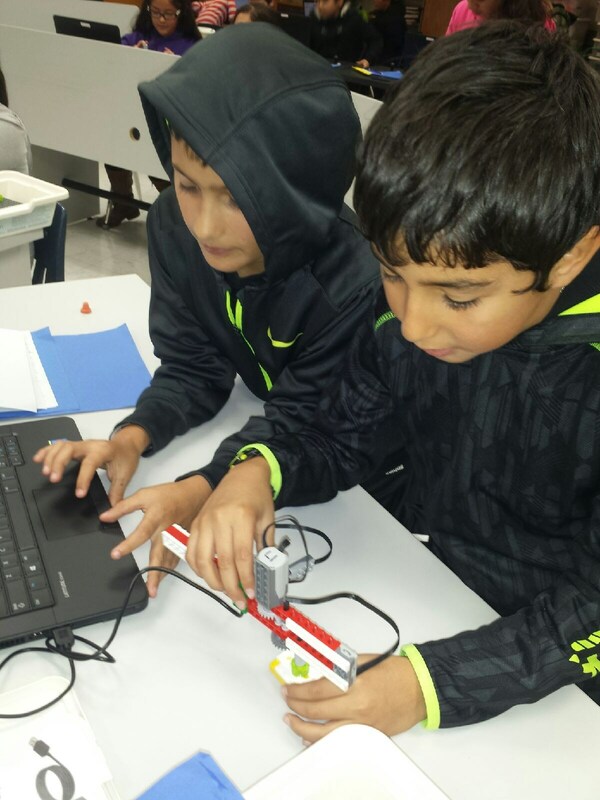 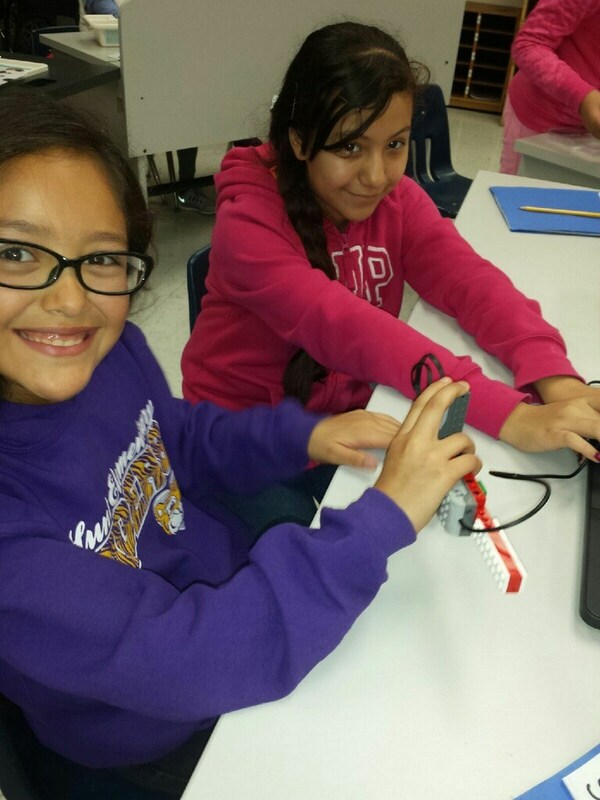 Our Robotics Program teaches students how to build and program a variety of hand held robots.